Kaleigh Farmer serves as iMPR’s Event Marketing Manager and is dedicated to creating exceptional conference experiences for clients globally. With experience in event management, marketing and strategic communications, Kaleigh is responsible for developing customized client events ranging from conferences and tradeshows, to corporate launch events and private networking receptions. Kaleigh’s skill set contributes to iMPR’s seasoned event’s team by providing full-scale event management, from creative planning, to managing timelines and budgets, thorough contract negotiation, coordination of vendors, precise on-site execution, and support for marketing and communications initiatives. 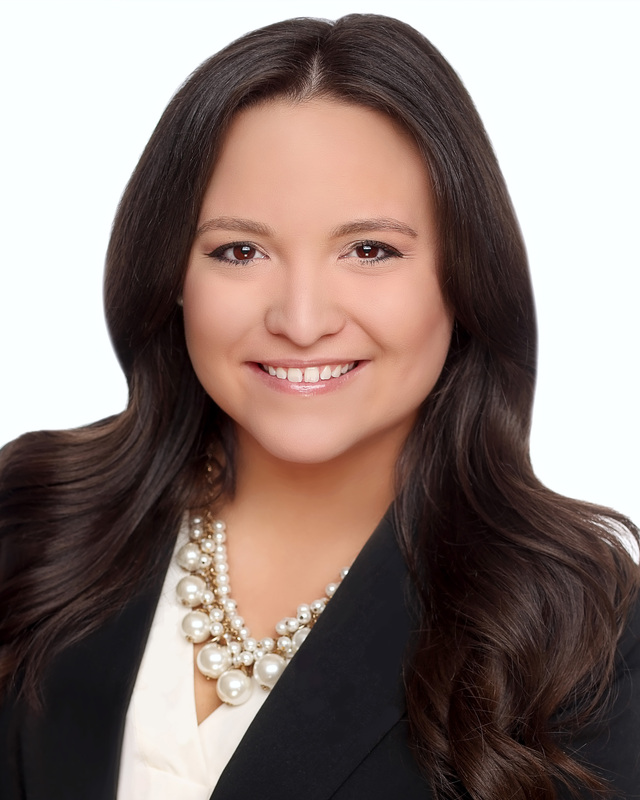 Prior to joining the iMPR team, Kaleigh served as Corporate Recruitment and Marketing Manager for the Florida Chamber of Commerce where she created, implemented and launched the events and program management system with a focus on engaging partners and driving revenue. She served as event marketing lead on all Florida Chamber of Commerce, Florida Chamber Foundation and Florida Chamber Political Institute events. Kaleigh earned a Bachelor’s of Science degree in Marketing with dual minors in Communications and Hospitality Management at the Florida State University. Kaleigh enjoys exploring her newly adopted home of Los Angeles, spending time with friends and family, and traveling.